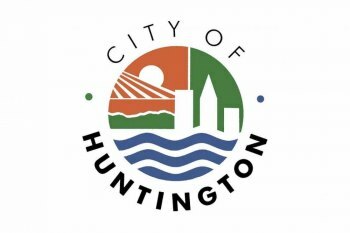 Without amendment, Huntington City Council has passed the 2018-2019 budget estimate. Mayor Steve Williams summarized the general fund budget as $54, 349,917 with revenue expectations of approximately $59,211,157 including an insurance premium sur tax and budgeted expenses $48,878,144 rising to $51,338,144 from an anticipated federal grant. During the meeting, council approved moving $10,000 from this year's insurance savings of $110,000 for expenses at the Cabell Wayne Animal Control shelter. The 2018-2019 insurance line item is expected to decrease by $1.3 million. The budget will emphasize public safety as both the police and fire departments will see increases of just under to just over $400,000. Council woman Joyce Clark complimented Mayor Williams and members of his administration for "the most seamless budget (session) we have ever been through. " Vice chairman of Council Alex Vence said he was "excited for what we achieved in public safety." In what appears to be positioning for a re-vote, council voted without dissent to waive the rules and allow the re-zoning of a section of properties near Comcast Cable on W. Sixth and W. Seventh Avenue to be brought back to council for consideration without the normal six month waiting period. The rezoning of an area that includes a residential, multi family residential, and commercial would be re-zoned from R4 to C1, neighborhood commercial. A vote at the last council meeting ended in a tie. Two additional first reading include regulation of mobile food vendors and outdoor food and beverage (including) alcohol sales at restaurants and bars. 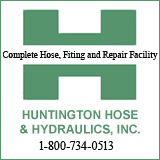 Council without dissent approved construction of a retaining wall at Altamont Drive/Beechwood Road for $225,000 and $42,200 from the Huntington Police Department's general fund to place emergency equpment on and inside five newly purchased police vehicles.